Valencia, July 3rd 2017. – Since the 1st of July, the “T1” or Vessel charge that is applied to ships that operate in the ports of the Port Authority of Valencia has been reduced by 12.28%, removing the correction coefficient of 1.14 % that had been applied on this charge. This measure will mean a saving of 3.75 million euros for shipping companies operating in the ports of Valencia, Sagunto or Gandia. Since January the 1st, the Port Authority of Valencia has had everything ready to apply this important reduction, which was initially scheduled for the entry into force of the Law on State Budgets. The 1st of July, the Budget Law became effective, so the reduction is also applied on this day. For the PAV, the fact of being able to apply this significant cost reduction is recognition to the good levels of effectiveness of Valenciaport. This effectiveness and efficiency make possible to extend to the shipping companies the improvements in the accounts of the Port Authority of Valencia, trusting that this benefit will end up reducing cargo costs. The Port Authority of Valencia income the last exercise of 30,525,000 euros in concept of the T1 or Vessel Charge, on which a correction coefficient of 1,14% was applied. The charge remains at 1% with the new charge that became effective the 1st of, so the correction coefficient that was being applied disappears. 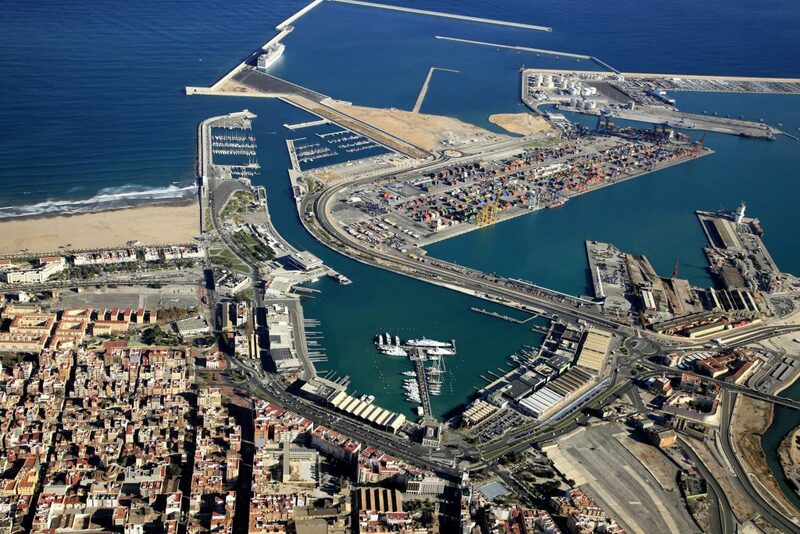 The measure is part of the strategy to improve the maintained competitiveness by the Port Authority of Valencia. This strategy involves taking part in the benefits of improving the PAV’s income to the Port Community and the port services companies while claiming the different service companies to do the same with their rates in order to achieve a more competitive and attractive port for the group of companies in the sector. The port of Valencia is undertaking huge projects of investment, terminal expansion, dredging, railway investment (in the port area itself, in Valencia, Teruel and Zaragoza), etc. with the objective of permanent service improvements to its clients and its hinterland.